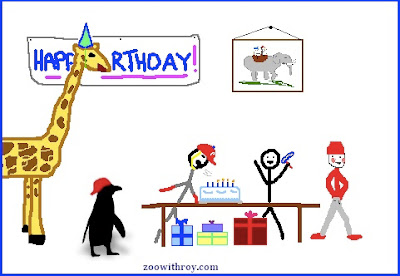 Zoo With Roy: HAPPY BIRTHDAY ROY!!! You're the best and we love you thanks for taking a below market value extension to play for the Philadelphia Phillies because you know we rule and being so nice and working so hard and winning the Cy Young Award and breaking so many faces and being so awesome to Chooch and inspiring this bolg! All the best and many more from the donkeys! Happy Birthday to the coolest, most bad@ss pitcher in baseball! We love you Roy! May your days be filled with broken faces, and may your dreams be filled with more broken faces. You're the best, Big Roy.